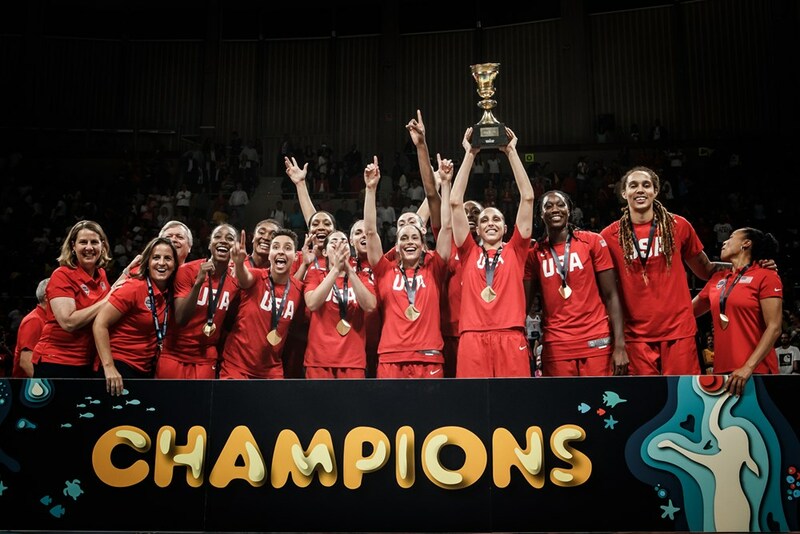 The USA lifted their tenth FIBA Women’s World Cup with a 73-56 win over Australia in Tenerife. The Opals were simply no match for the defending champions who lifted the title for the third consecutive time, qualifying for the 2020 Olympics in the process. The USA put the pressure on Australia early by starting the game with back-to-back 3-pointers from Breanna Stewart (Seattle Storm) and Taurasi to ignite a 10-0 run. The smothering defense on Australia’s 6-foot-8 center Liz Cambage of the WNBA Dallas Wings was a crucial component in the USA extending its World Cup winning streak to 22 games. 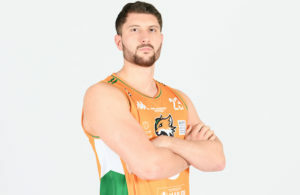 Cambage, who was leading the World Cup with 27.2 points per game, hadn’t scored fewer than 20 points in the previous five victories. The USA held her to just seven points as Cambage missed eight of her 10 shots. She was shooting 68.4 percent heading into the game. 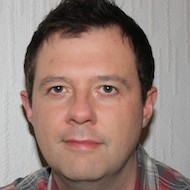 The USA also held Australia 27 points fewer than its 83.0 ppg. tournament average. Jewell Loyd (Seattle Storm), who became the first USA player to win both a five-on-five World Cup and a 3×3 World Cup (2014) gold medal, forced three of the team’s seven steals. USA head coach Dawn Staley had said the defense had an under construction sign for almost the entire World Cup. The defence came together when it mattered most. 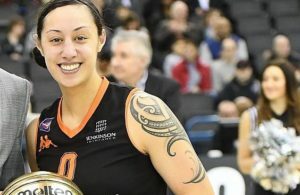 Stewart, who won the WNBA league and Finals MVP honours, was named the 2018 FIBA World Cup MVP. She finished the game with 10 points and five rebounds, averaging 16.3 points and 6.3 rebounds for the tournament. Earlier, tournament hosts Spain sealed third place and the last podium step with a 67-60 against Belgium. 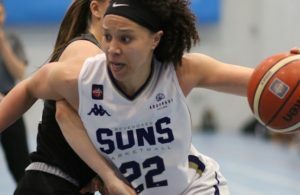 The game was finely balanced throughout with just two points separating the teams with two minutes to play when Spanish forward Laura Nicholls hit two baskets in quick succession. It gave the hosts the daylight needed to sneak the victory and Marta Xargay delivered a dagger with 38 seconds left to make sure. With the win they sealed their second Women’s World Cup podium in a row, having finished second in Istanbul in 2014. Stewart was rewarded for her exceptional play in the tournament by being named MVP and headlining the All-Star Five, where she was joined by USA teammate Diana Taurasi, Emma Meesseman of Belgium, Cambage of Australia and Spain’s Astou Ndour.